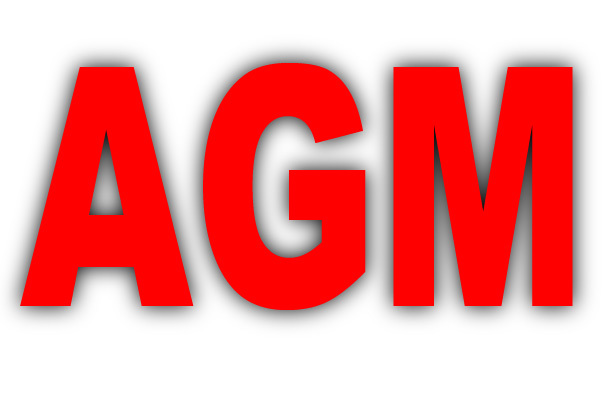 The AGM will take place on Monday 8 July 2013, 6.30pm at Haute Vallee School. Two representatives are required from each team if you do not wish to lose your £50.00 team deposit. Please attend and help forge the future of the JVA. If you are interested in being on the committee please feel free to speak with any of the existing members. NOTE: this was rescheduled due to low numbers. Please make sure that you attend as this is a very important time to discuss any matters related to Jersey Volleyball. watch out everyone… the date has changed! !